1280 OLIVE HILL RD - Private Tennessee farm for sale with creeks, springs, pond, barn, shop, fencing & pasture for livestock, offering great deer and turkey hunting. Great place if you're looking for a Cattle or Horse Farm. Home for sale in TN with 5 Bedrooms and full walkout basement. 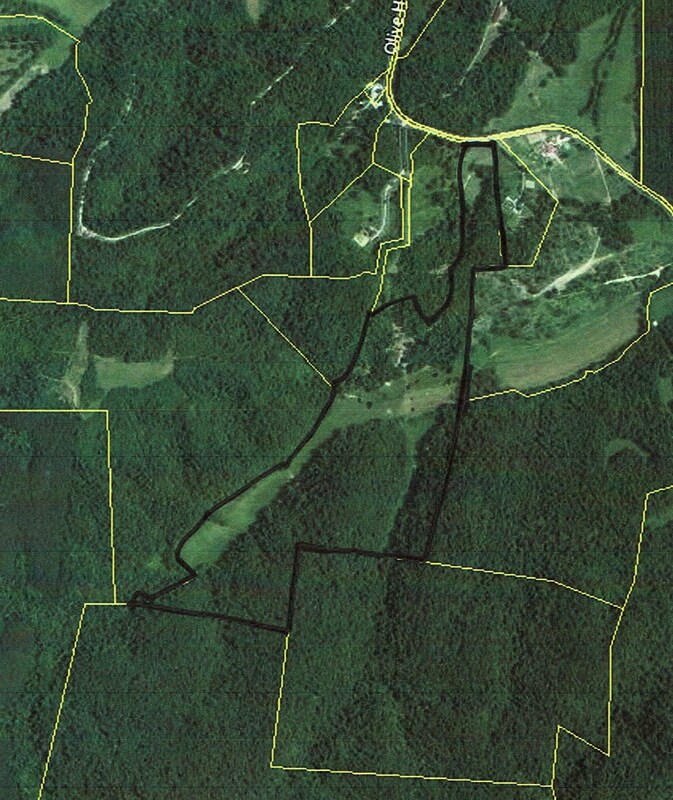 Large acreage land in Hardin County TN with Timber and wildlife such as whitetail deer, turkey, squirrels, and others, making for a nice Hunting property for sale. A long private driveway leads back through the rolling hills of Tennessee to this stunning 5 bedroom/ 4.5 bath Craftsman home, that could be used for a cozy Bed & Breakfast retreat. Home features a large living room with vaulted ceiling, wood burning fireplace, and 2 sets of French style doors leading out onto a colossal sized wrap around wooden deck, offering breathtaking views of the hills and valleys. Master suite is enhanced with a stylish tiled walk-in shower, and also has access to a relaxing screened-in covered balcony. The dining room is also of grand size, along with an unrivaled kitchen etched with ornate cabinetry, a 4ft x 7 ft island with granite countertops, 60” of stove top cooking surface, complete with a butler’s pantry. The 5th bedroom can be found in the full walkout basement, along with a den area and gas fireplace. The basement is plumbed for another full bath, and all materials to finish the basement is included in the deal. Outside you will find approx. 87 acres of some of the most picturesque land that our area has to offer. From hills covered in mature hardwoods such as Oak, Walnut, and Hickory to lush valleys fenced and cross fenced for horses and cattle. This one of a kind property is also blessed with an abundance of natural water, with clear streams and numerous springs located throughout the acreage, with one of the springs supplying water to home. And if you love to hunt or just watch the wildlife, this farm is a heaven to all types of game, such as Whitetail deer, Turkey, squirrels, rabbits, and other critters. There is also a shop, a barn for the livestock that rounds out this exceptional deal. Almost forgot to mention that all the above is located only about 15 minutes to Walmart, Lowes, Tractor Supply, Hospital and the beautiful Tennessee River. Farms of this caliber rarely ever come up for sell, and when their gone, it may be years before another one comes along!